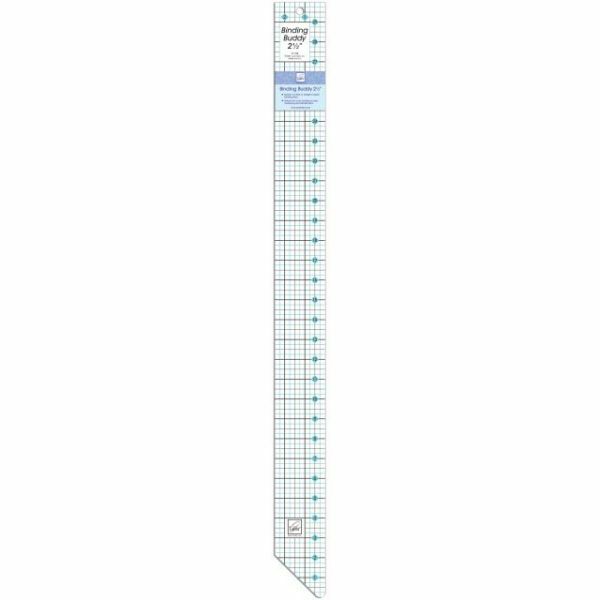 Binding Buddy Ruler - JUNE TAILOR-Binding Buddy Rulers are designed to help make quilting and sewing projects easier and more efficient. 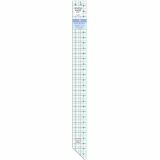 With this ruler you are on your way to creating beautiful hats, quilts, scarves, and more! Product features two-color printing for easy measuring and identification. Ruler is squared at one end and has a point on the opposite end. Size: 2.5 x 30. Made in China.